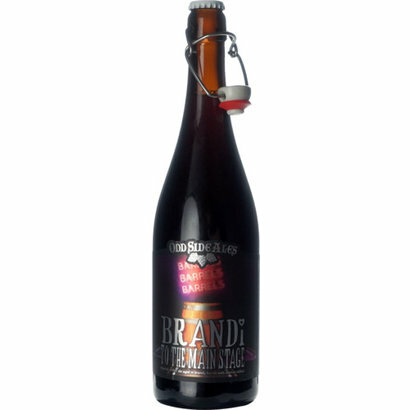 Imperial Amber Ale with cherries aged in Brandy barrels. This beer has a full-bodied flavor and a sweet dry finish. 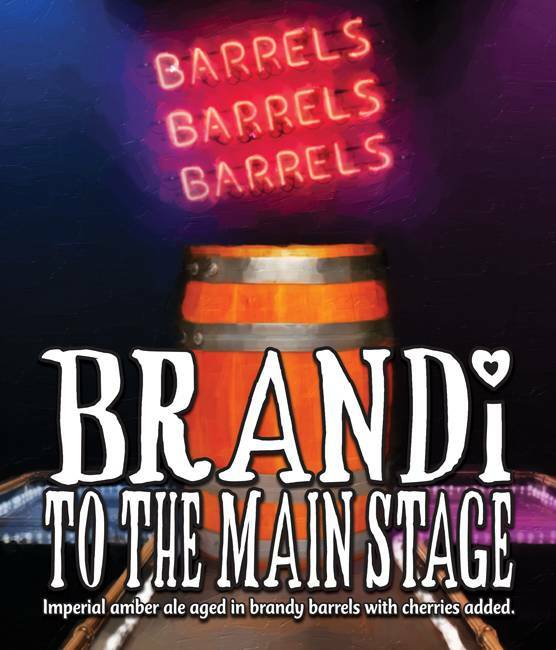 Brandi to the Mainstage Imperial Amber Ale with cherries aged in Brandy barrels. This beer has a full-bodied flavor and a sweet dry finish. Flavors of toffee, caramel, fig and vanilla balanced with malty sweetness compliment ripe cherries in this bold, smooth ale. A real treat!